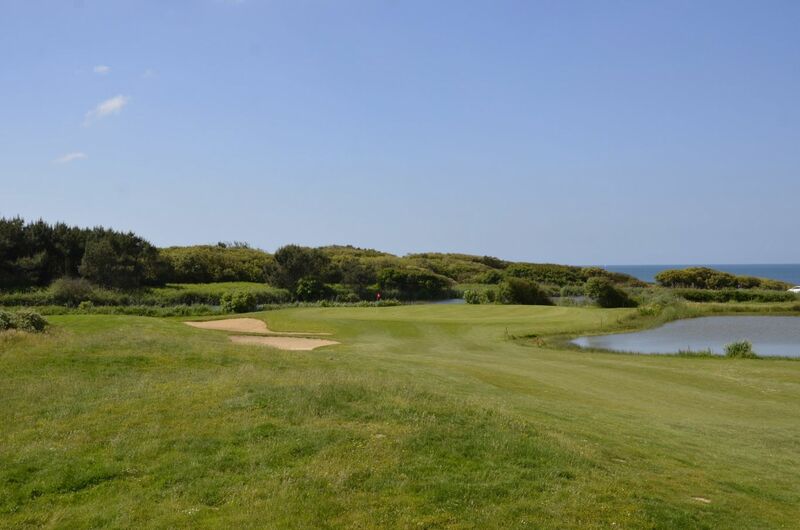 Located less than 6.4mi from Sables d’Olonne, the Port Bourgenay golf club combines two courses: one 18 holes, the other pitch & putt. 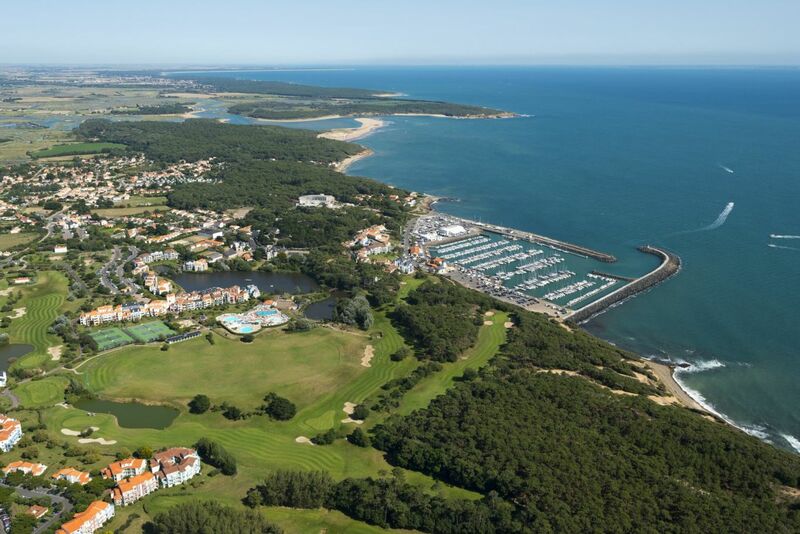 Spread on the seashore, the golf club is bathed in deep sea air, bordered by a beautiful coastal forest, offering players the panoramic view over the Atlantic Ocean and the Port Bourgenay marina. 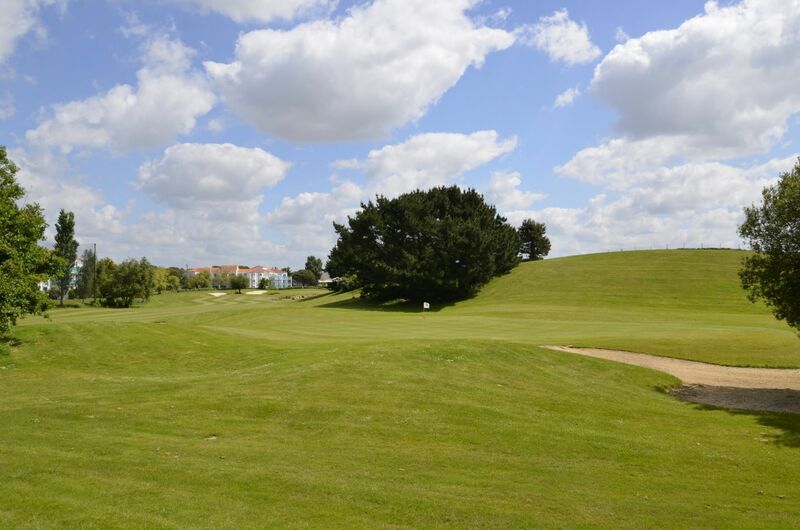 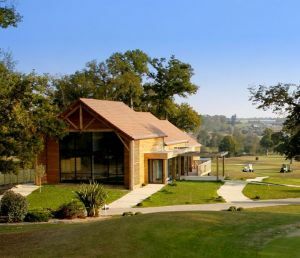 Certainly one of the most pleasant 18-hole golf clubs on the seaside coast of Vendée. 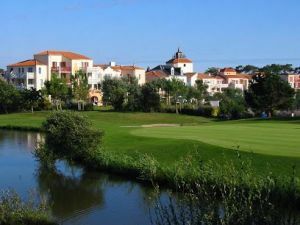 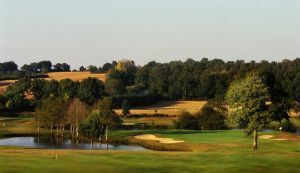 The Port Bourgenay 18-hole course offers the players beautiful vistas over the Atlantic Ocean as they approach many holes: while some areas require technical skills, one derives most of the enjoyment from moving along in the sweet ocean atmosphere and quietness of the nature of the Vendée. 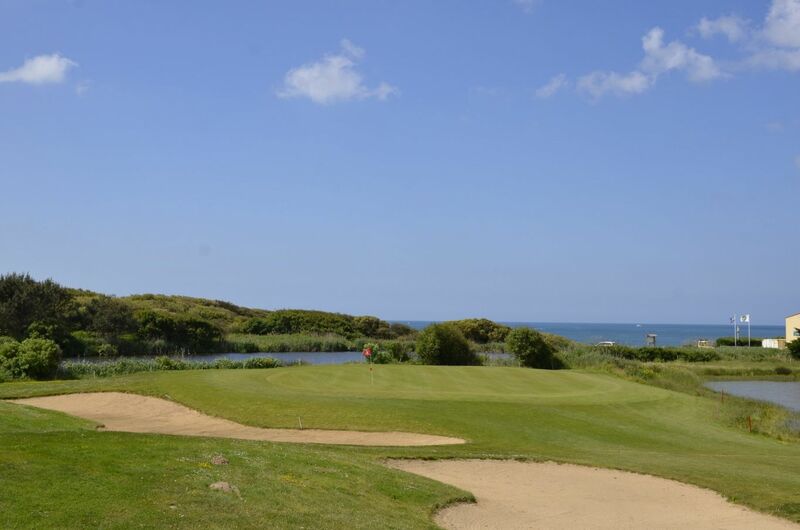 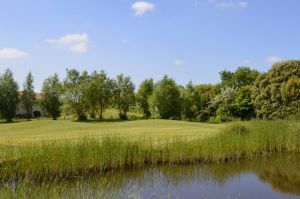 Golf de Port Bourgenay - Port Bourgenay - 18T is not yet in our pool of Golf Courses for orders.